As many will know, there are many dangers that can lurk on a construction site; both seen and unseen. Ensuring that a site is as safe as possible and prepared for eventualities that may be unavoidable is incredibly important. It is both a legal obligation on your part, but a moral one to ensure the full safety of your employees and any possible by-standers in the area. 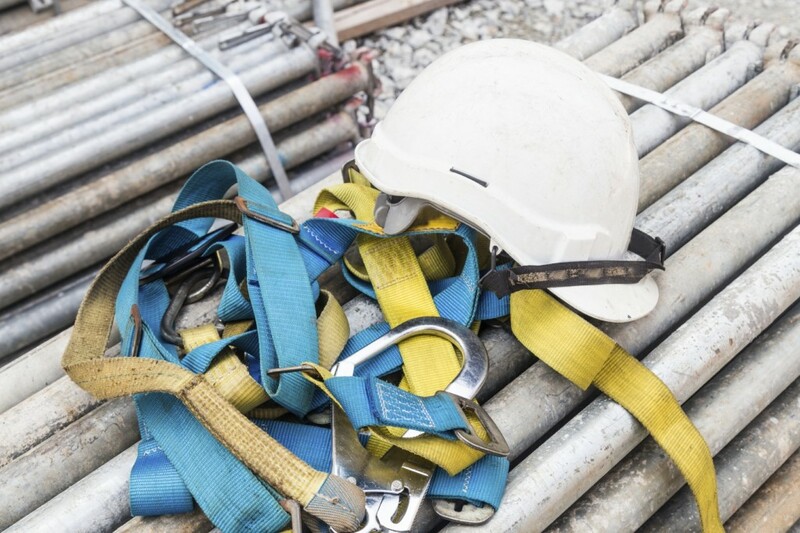 At AE Faulks, we know how imperative safety is to a construction site. So, what measures should you put in place to ensure that your construction site is as safe as possible for everyone? A major cause of fires and other site issues is the lack of vigilance when it comes to electricity. Many construction sites find it impossible to function without an electric installation, as tools and lifting equipment need something to power them after all. 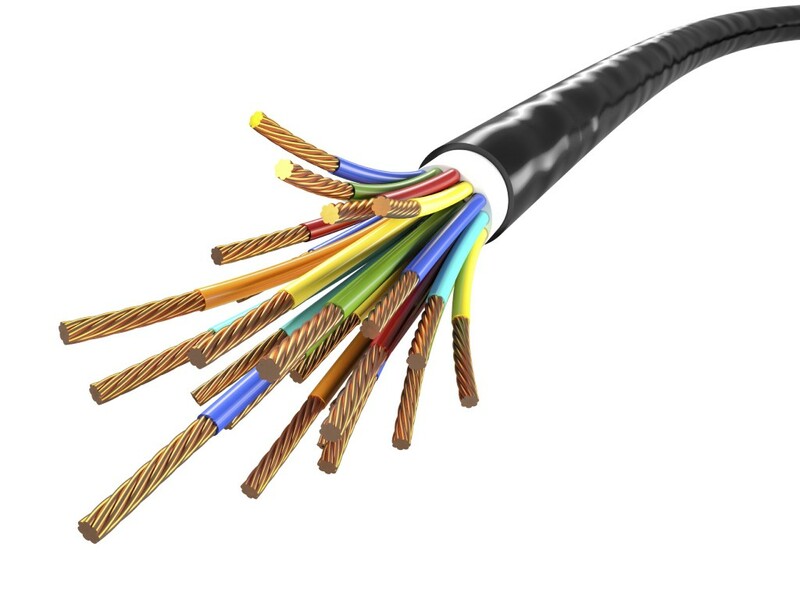 Always follow the provided safety instructions that come with the equipment, as the right handling will often help you to avoid many electrical mistakes from the offset. Always ensure that cables are protected, metal casings are grounded and you have an earth leakage circuit breaker with your power supply. Machinery, combustible chemicals, and welding are areas of particular concern when it comes to avoiding fires on a construction site. Mainly because you cannot avoid having them on site in the first place. Always be alert and ensure measures are in place to prevent fires. No open flame should ever occur on the construction site as a result of the many flammable objects. All employees should be provided with the right protective gear and reflective clothing, to ensure both visibility and safety on site. Protection for the head and eyes are particularly important on construction sites, as falling objects or projectiles can be particularly damaging. Correct headgear and eye protection should be one of your biggest investments in employee safety, as a result. Checking and double checking is the best way to ensure safety on your construction site. Wear and tear, time and unseen circumstances can prove unsafe if left unchecked long enough, so regular checks are extremely important. Remember, it’s not just a legal obligation but important for the peace of mind of yourself and your team! Decide who might be harmed and how. Review the assessment and update if necessary. Don’t hesitate to give us a call on 01664 822797 to learn more about our plant hire in Leicester or to place an order; you can also request a quote today.